Rafiki Africa provides holistic education to girls and boys who are vulnerable and may not have a chance to get an education at all. 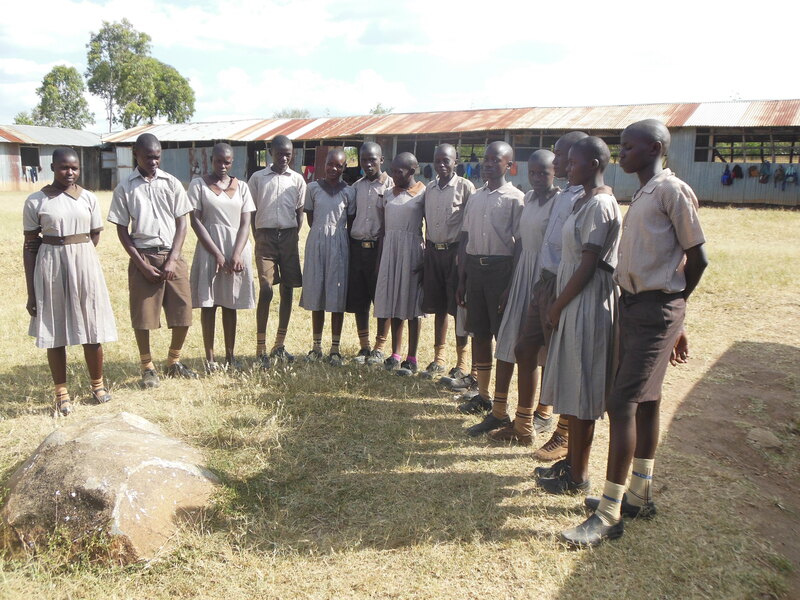 Every year LightHouse Academy, a school sponsored by Rafiki Africa, graduates the 8th grade class to join High School. Rafiki has partnered with other High Schools for our students to attend 4 years of their High School education. As all our previous 8th grade graduates, they are sharp, smart, focused and God fearing. They are committed to excellence in every way and to take every opportunity with a thankful and grateful heart.